Hopefully by now you're in the mood for spring, if not summer. SWIMS has got some sneakers for the feet that take going from the sidewalk to the sand one step further. 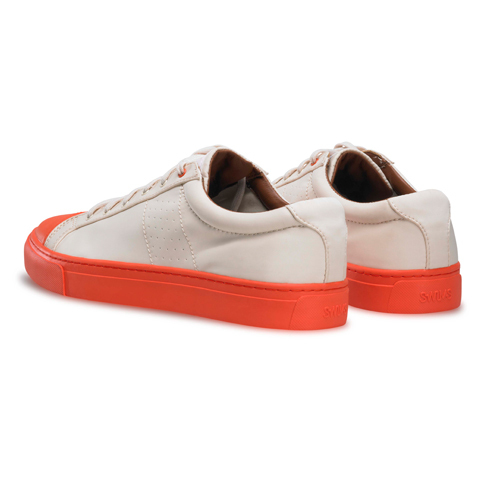 Their Fabio sneaker is constructed of their durable lightweight rubber and nylon to ensure quick drying and water repellency. 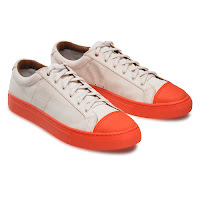 (Not to mention it's a pretty cool simple summer sneaker to hop around in.) Available now at SWIMS.com.